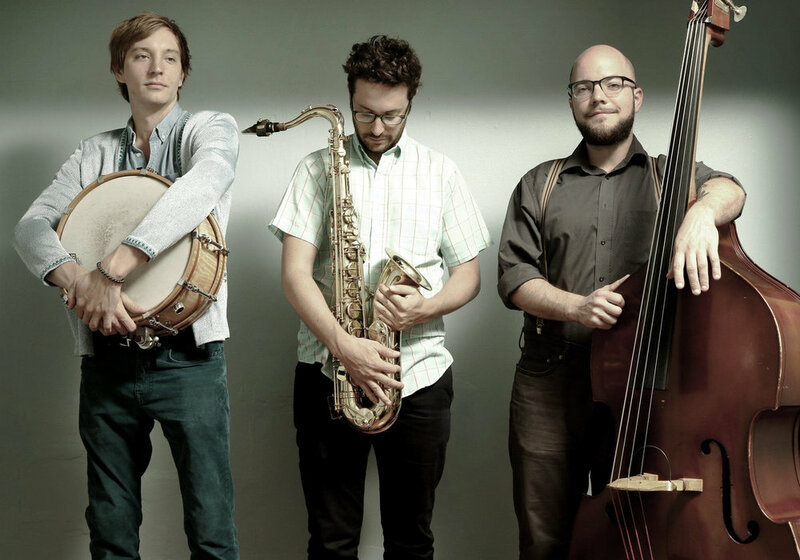 Formed in New Orleans, LA in 2014, NUTRIA is an instrumental trio that performs original compositions with an emphasis on collective improvisation. Their music explores jazz, chamber music, traditional music of the African diaspora and Eastern Europe and the avant-garde. Shawn Myers, drums. Byron Asher, tenor saxophone/clarinet. Trey Boudreaux, bass.